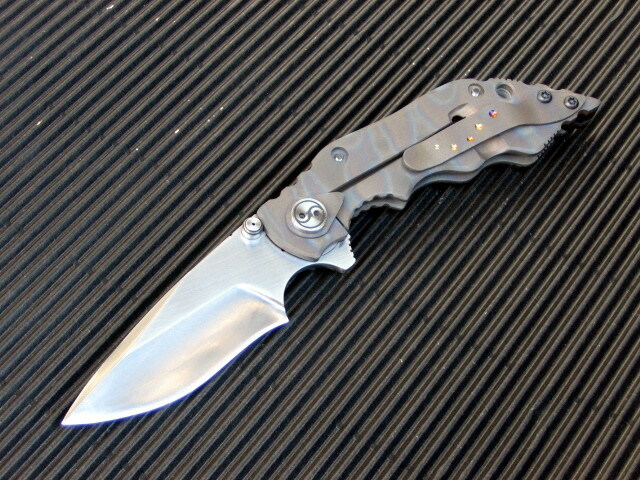 Closed length : 5 1/4"
Opened length : 8 3/4"
Frame : 6AL 4V titanium. 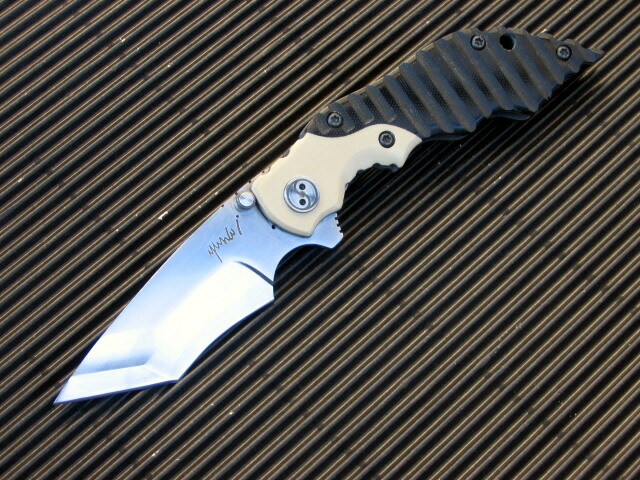 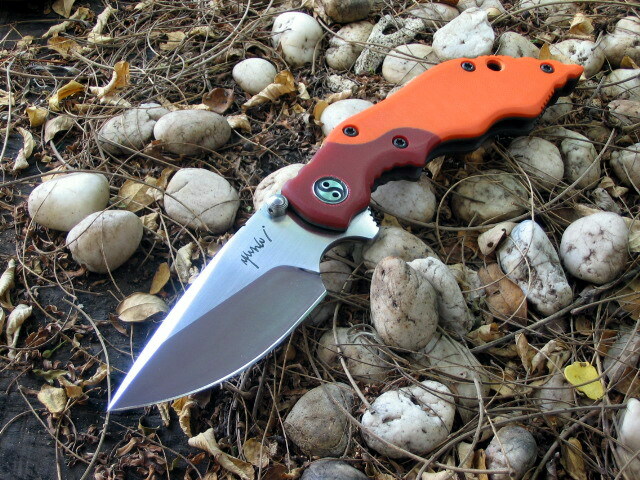 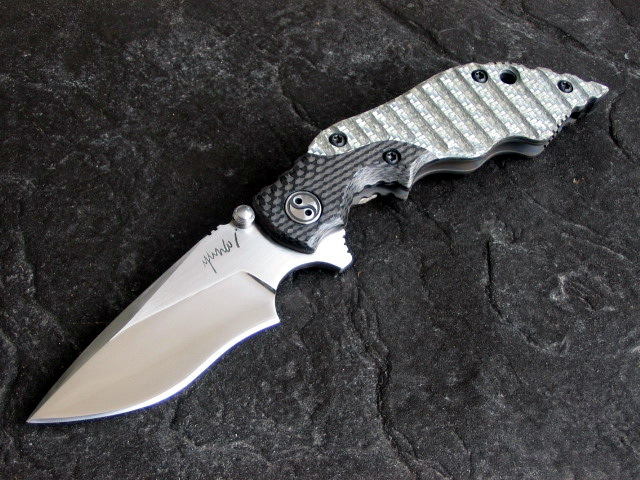 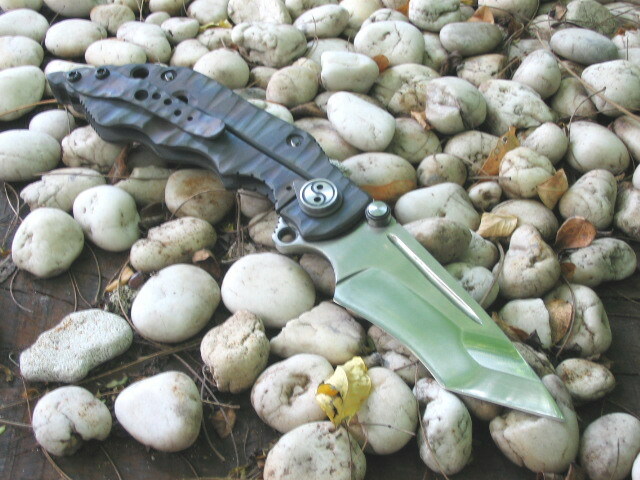 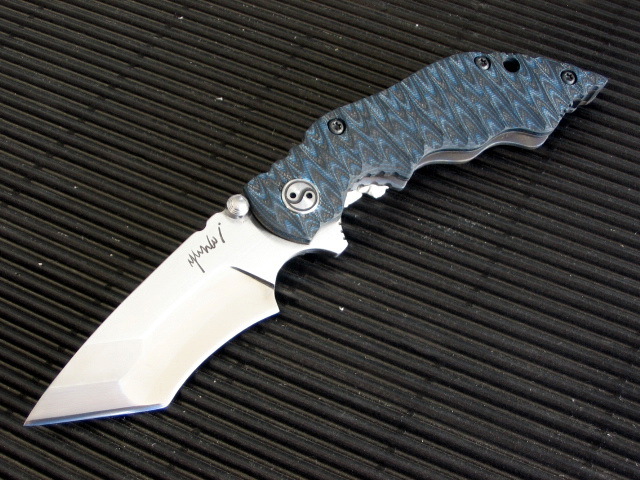 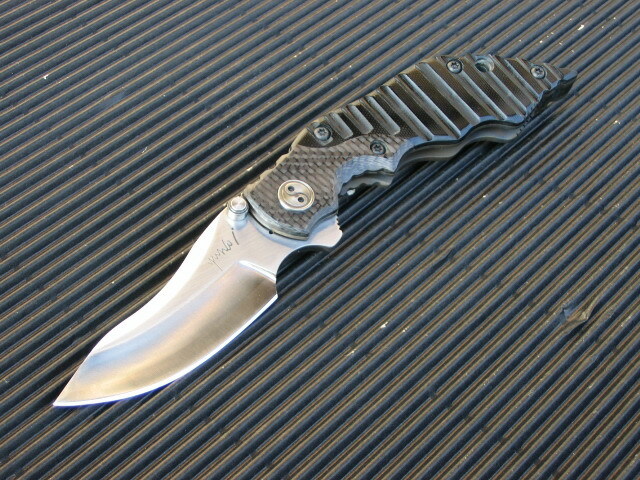 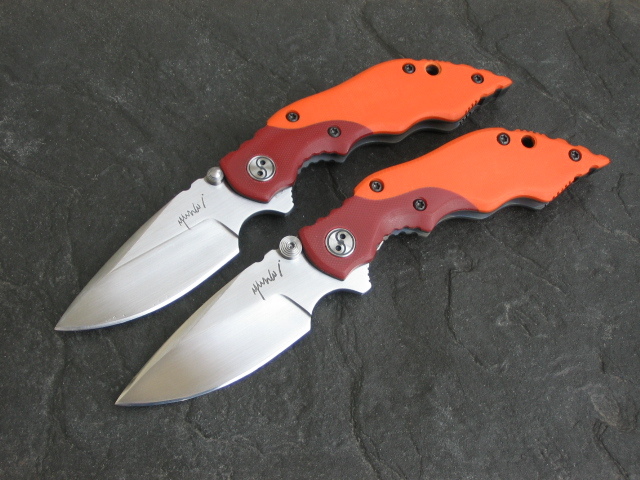 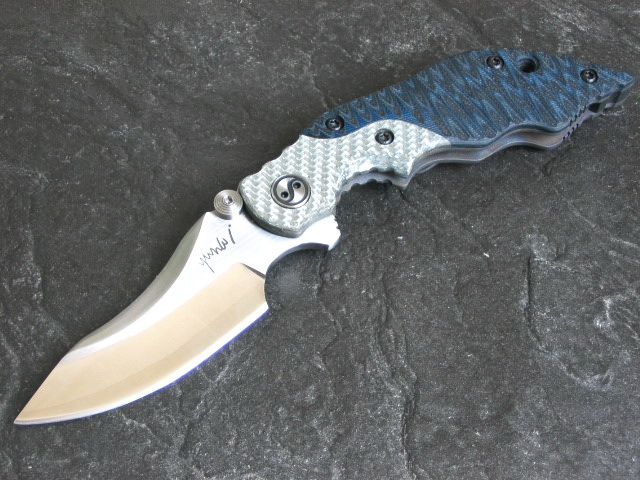 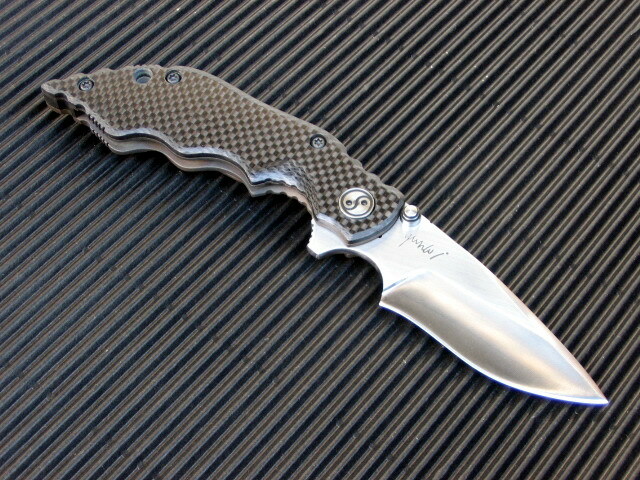 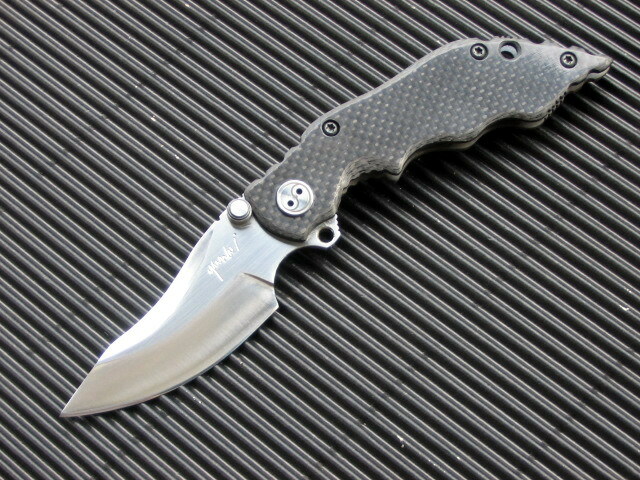 Price : Starts at 985 $ for single piece of normal G-10 handle and 1.5 mm. 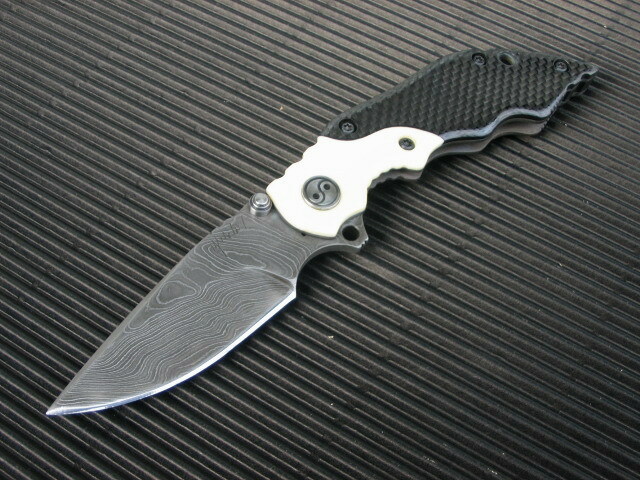 thickness titanium spacer. 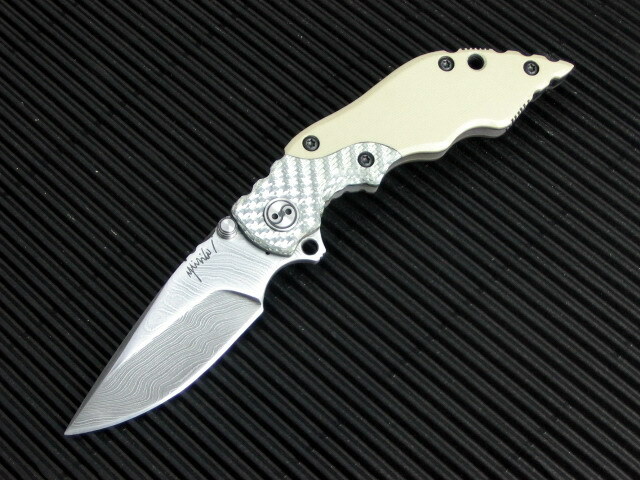 Price : Starts at 1,135 $ for single piece of normal G-10 handle and 1.5 mm. 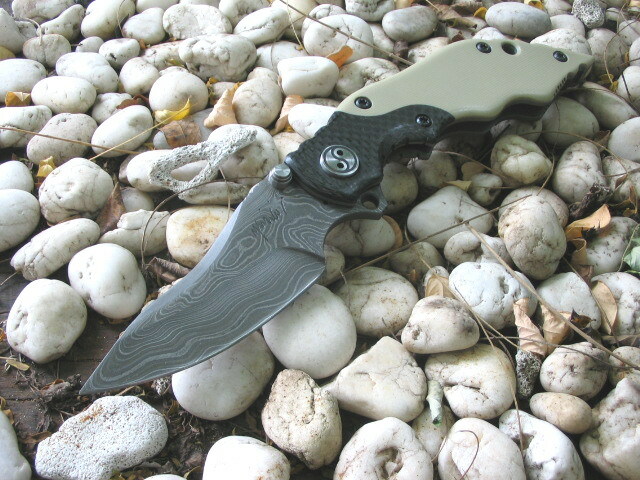 thickness titanium spacer.